A Northern Cape community is reeling after a toddler was killed, allegedly by his mother, in the old mining town of Nababeep. Police confirmed that they arrested the boy's mother, 33, around 19:40 on Friday in connection with the murder. "It is alleged the suspect killed her two-year-old son by bashing him with a rock in the veld at Jakkalswater in Nababeep," said Brigadier Mohale Ramatseba. It was not yet clear why the boy was killed. 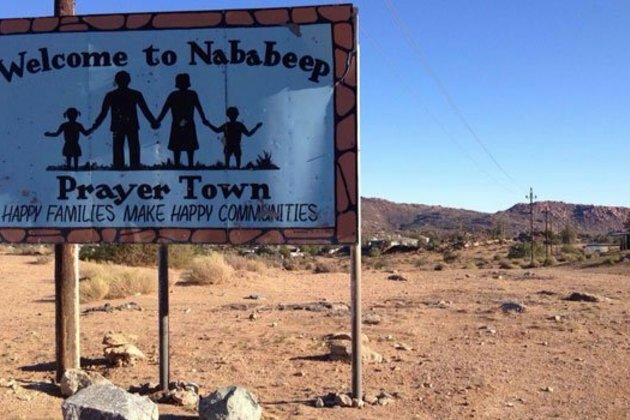 Nababeep is around 20km north-west of Springbok, a region which faces many socio-economic challenges. The murder shocked residents on social media, with some commenting that conditions were dire in the town and it was too early to judge because facts were still emerging. One woman commented: "There is absolutely no support system in Nababeep for people who are going through depression or have mental health issues." Another posted: "Good luck to that family. You have lost 2 people in this process, but God will always hold you and strengthen you. You are a strong family." Namakwa cluster commander Brigadier Francis Hender appealed to residents to seek assistance when faced with social challenges "rather than engaging in criminal activities". The woman was expected to appear in court on Monday.